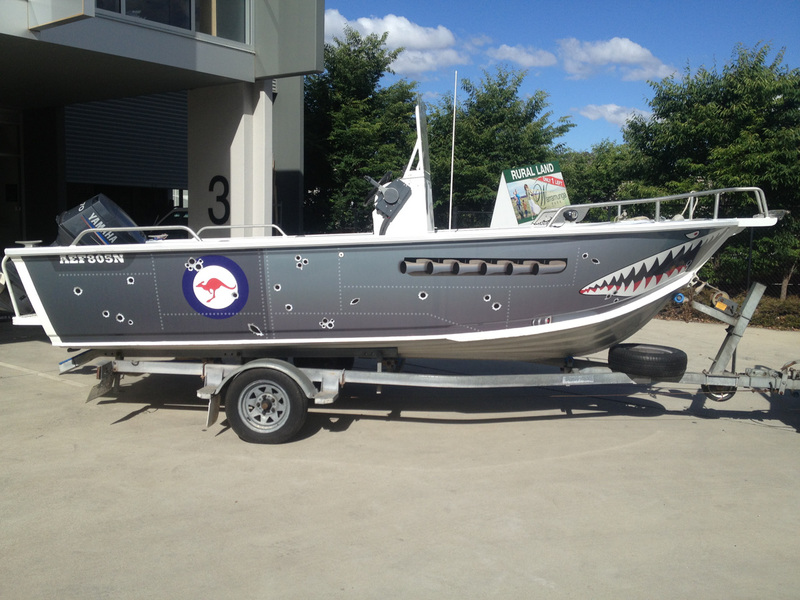 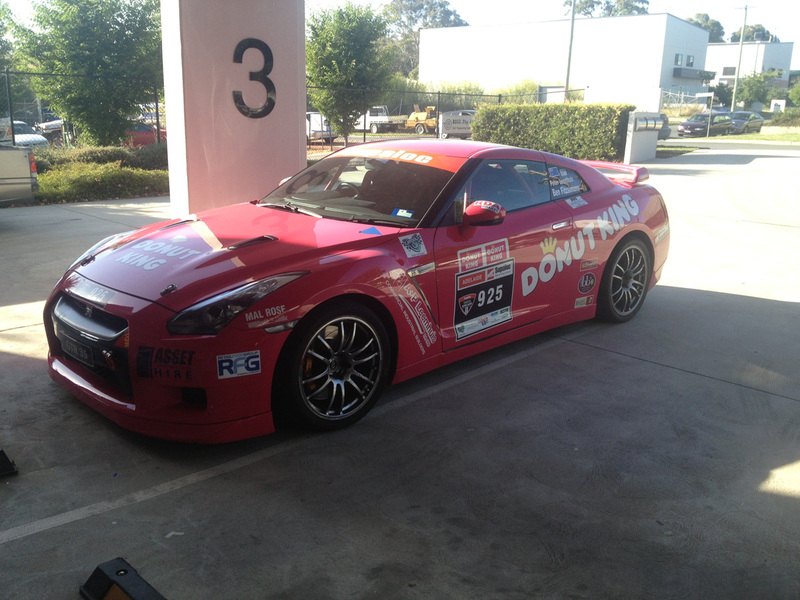 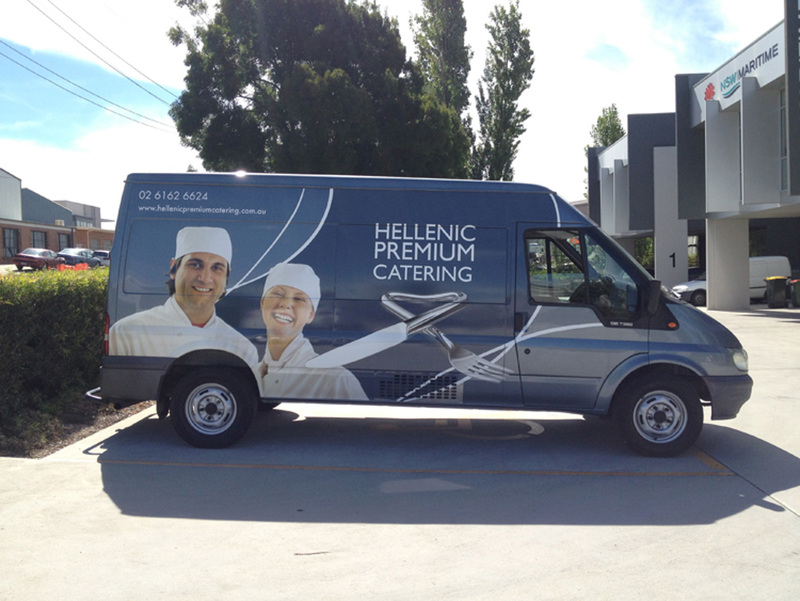 Vehicle graphics and wraps are an ideal way to promote your business. 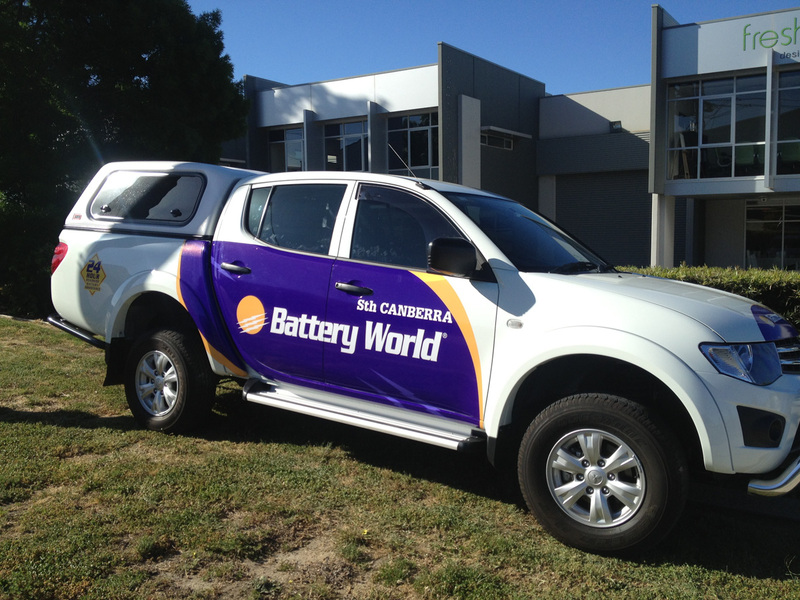 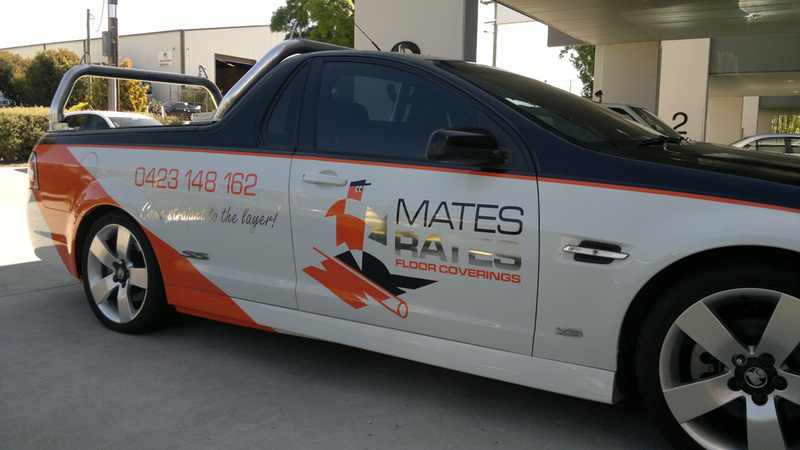 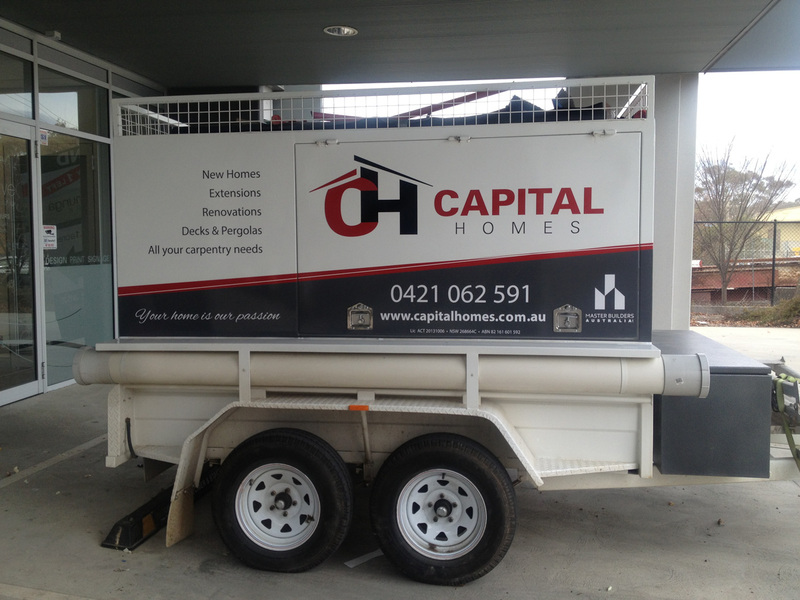 Viewed as a moving advertising board, your car, truck, ute or van is the perfect space to let your potential customers know who you are and what you do. 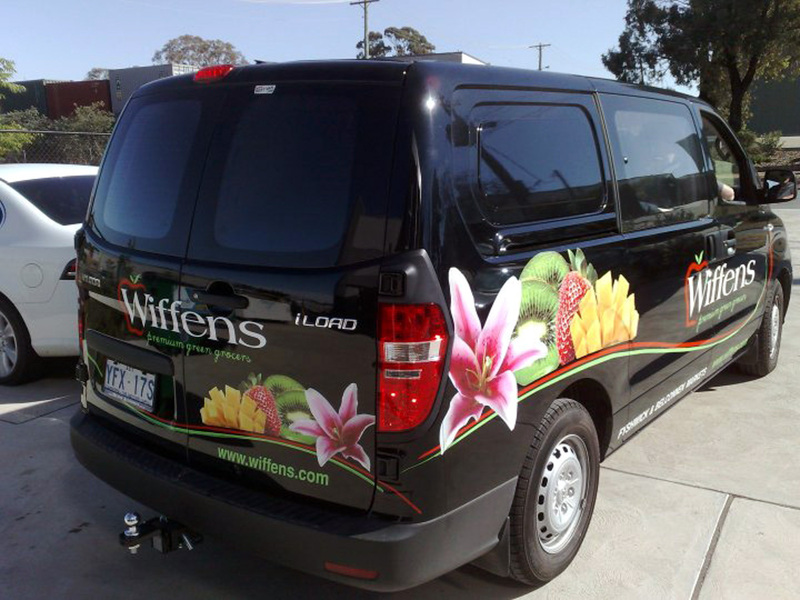 Vehicle signage can be as simple as a logo on the door or create the wow factor with a full colour wrap and one-way vision across windows. 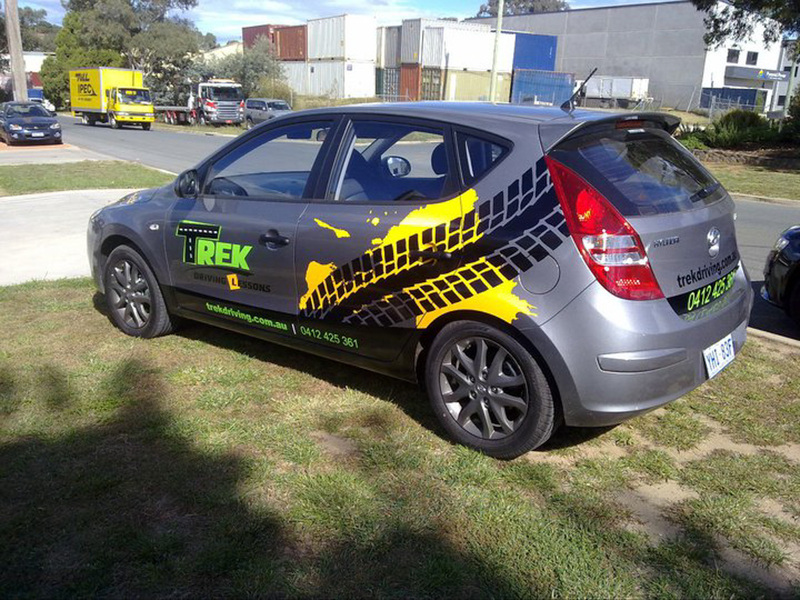 One-way vision allows the driver to see out while patterns and graphics can be viewed from the exterior of the vehicle. 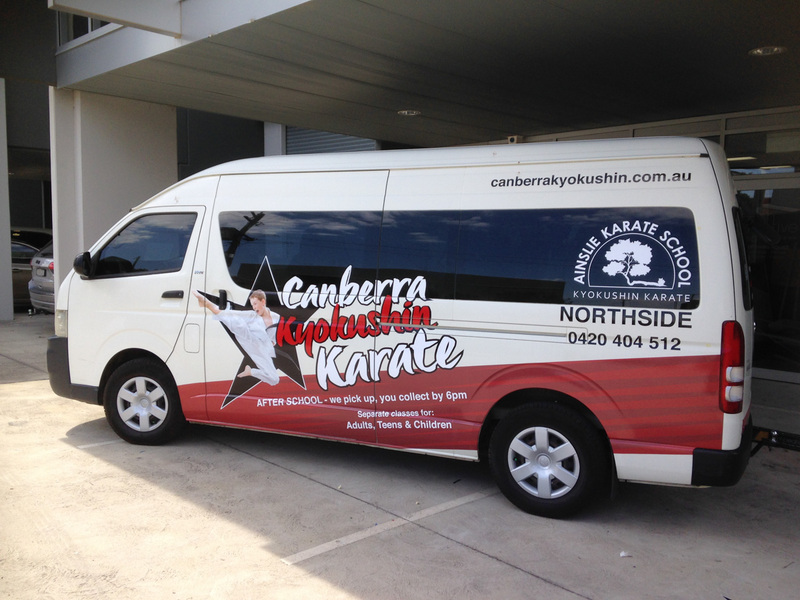 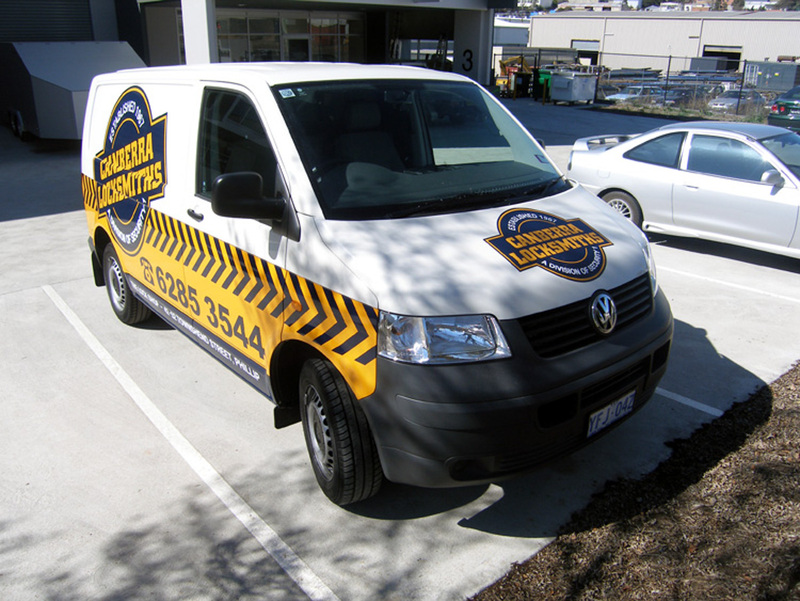 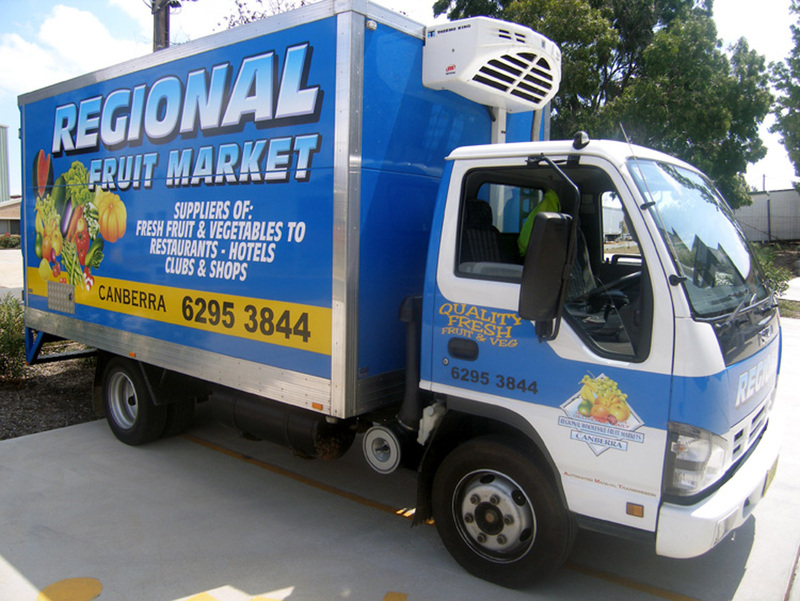 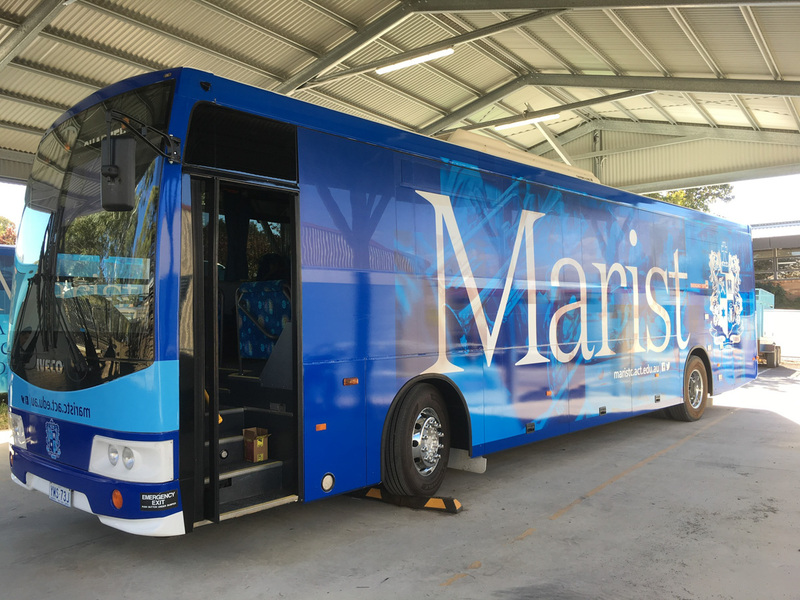 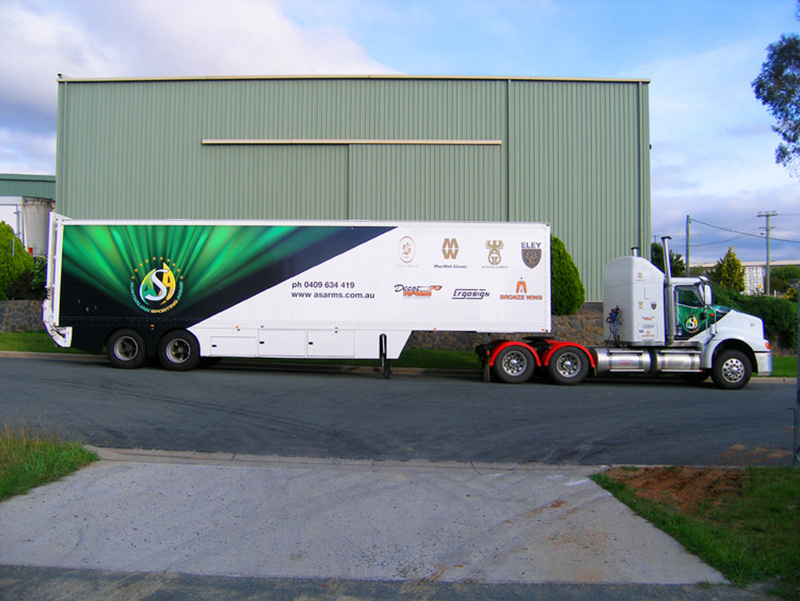 Call (02) 6299 7055 or email info@freshcreative.net.au to arrange a time with our Canberra based signage and design team to discuss your company vehicle wrap.